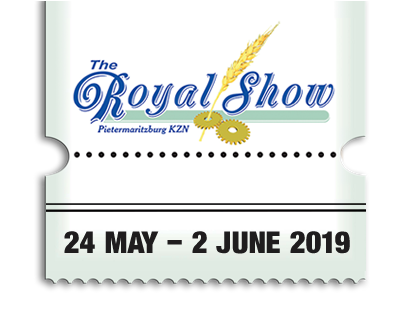 If you’ve always wanted to see your brand enjoy exposure via both print and digital media channels, a Royal Show 2019 sponsorship might be just what you’ve been looking for. 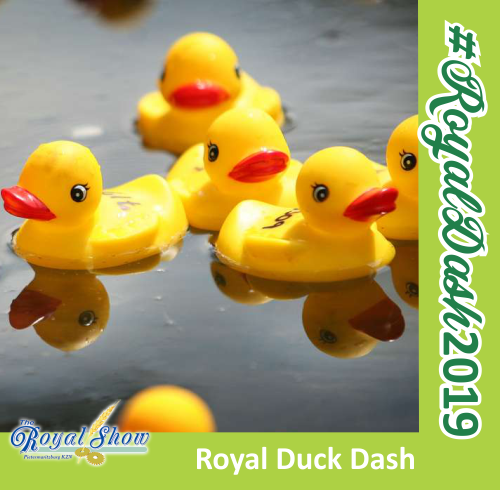 Our sponsors are promoted via local and provincial newspapers, outdoor signage, billboards, radio stations, and our very own Royal Show website and social media channels. This means that hundreds of thousands of people from all over South Africa, Africa and the world will see your brand. Exciting, right? The reason why certain South African brands enjoy ‘household name’ status is because of one simple concept: consistency. Our sponsors that show up every year, without fail, are the ones that are remembered. With consistent Royal Show sponsorship comes recognisability, as show-goers begin to associate regular Royal Show sponsors with the show itself – even when the show isn’t running. So, take the first step to becoming a household brand by sponsoring the Royal Show 2018! We get it. 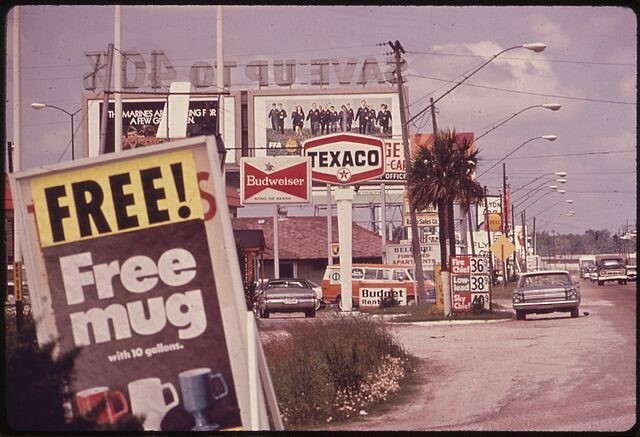 You don’t just want your brand to be seen and remembered – you’re also looking for solid business leads. Otherwise, what’s the point, right? 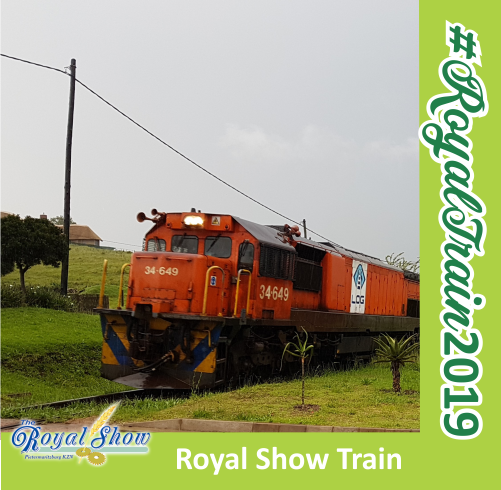 The Royal Show draws over 100,000 people from all over the world each year, with over 500 exhibitors making the trip from all corners of South Africa. 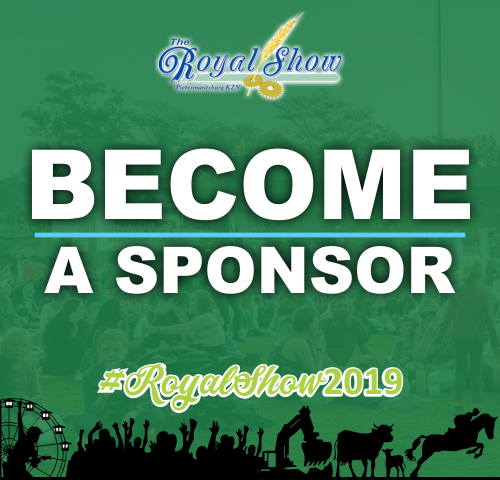 When sponsoring the Royal Show, not only will you be given the chance to secure leads from thousands of show attendees, but you’ll also be able to network with fellow sponsors and exhibitors! 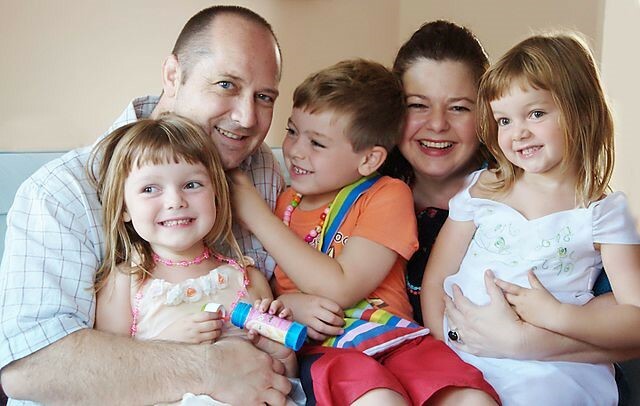 Essentially, a Royal Show sponsorship gives you an opportunity to solidify your position as the leader in your market, and enjoy huge exposure across multiple marketing channels. Keen to hear how it all works? 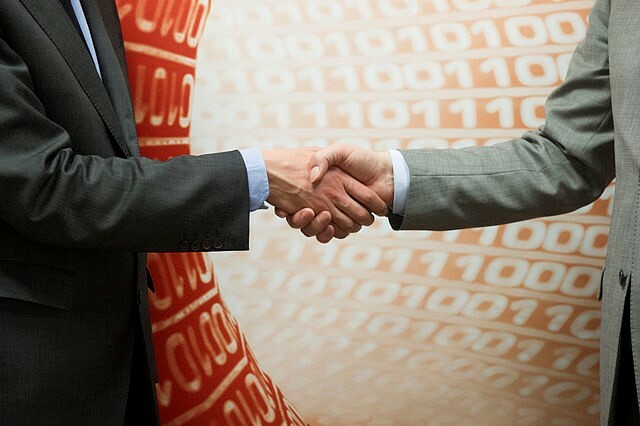 Get in touch with us and we’ll take you through the sponsorship process!